Our specialty. We receive your orders purchased in the Free Zone and imports from Asia or anywhere in the world, these are stored (see storage) and, as directed by the client, loaded, both by air and by sea, in order to then be exported with all its proper documentation. Aldepositos seeks to promote international trade from Panama to the world, taking advantage of the strategic position in the region. 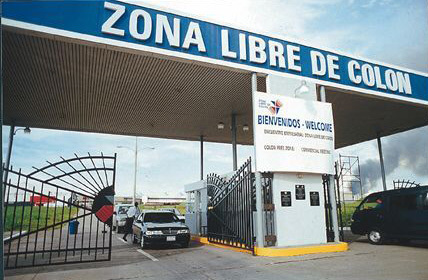 Databases containing full information on the merchandise, used by the client to make their appropriate processes of nationalization in the destination customs. Pre-inspection of cargo, a process that connects one of our staff members with the customer via Internet, to show through a video the exact specifications of each product, how they are packaged and the exact measurements and weight in order to avoid problems at the destination. Instant shipping for packages with original invoices of scanned merchandise, along with packing lists and serials that facilitate the necessary information of the contents of the container to the client. Preparation of BL’s and other traffic documents necessary depending on the operation. Count control of packages when loading, organized with labels for each cardboard box. 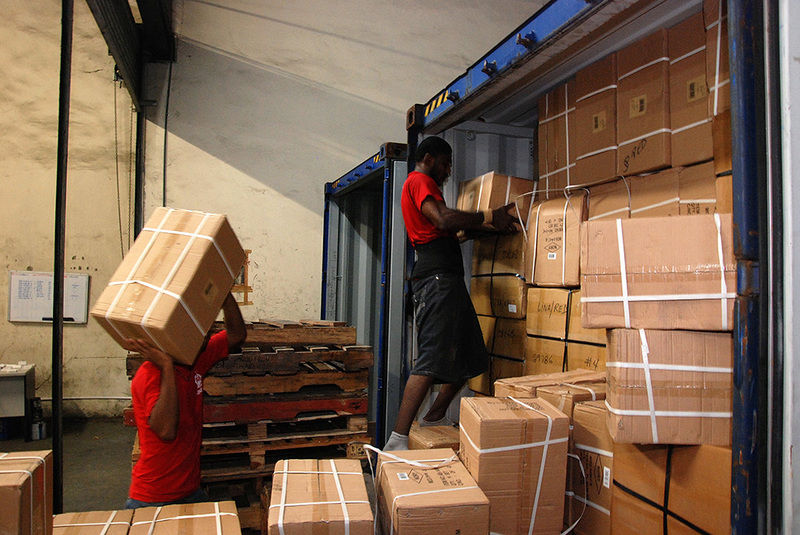 Maximized space, always handling your cargo with the care that each type of merchandise needs. 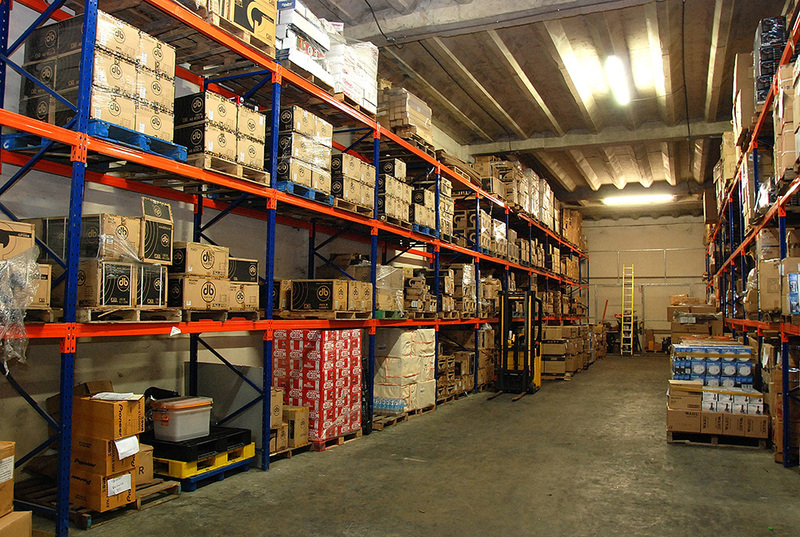 Storage service is one of the main services offered in Aldepositos. Upon receipt of your merchandise, it is accommodated in our Racks to be inventoried and inspected if requested by the customer. You have the option of renting a physical space (square meters) in the warehouse, for the time you need it, until dispatch. We have the capacity to store up to 60 40-foot containers simultaneously. 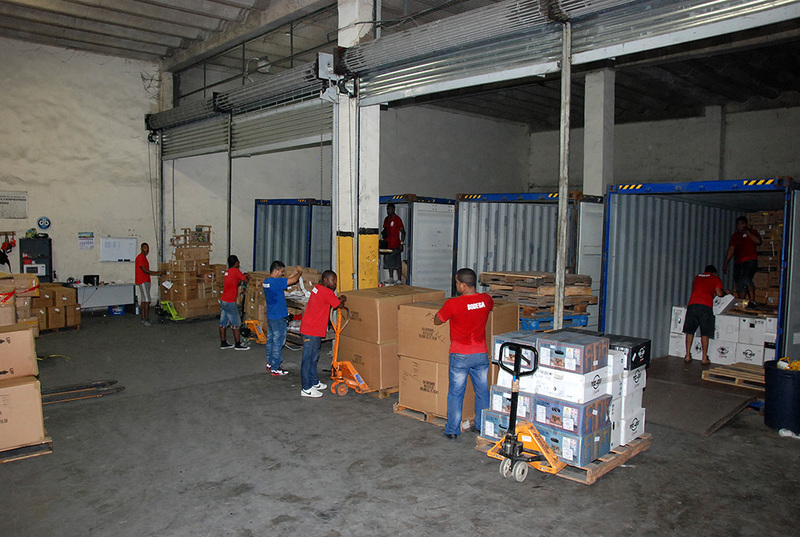 Distribution Center: Similar to the storage service, Aldepositos offers its customers the opportunity to become their local logistics partner in the Free Zone. Customers who purchase goods from anywhere in the world (Asia, North America, Europe, etc.) 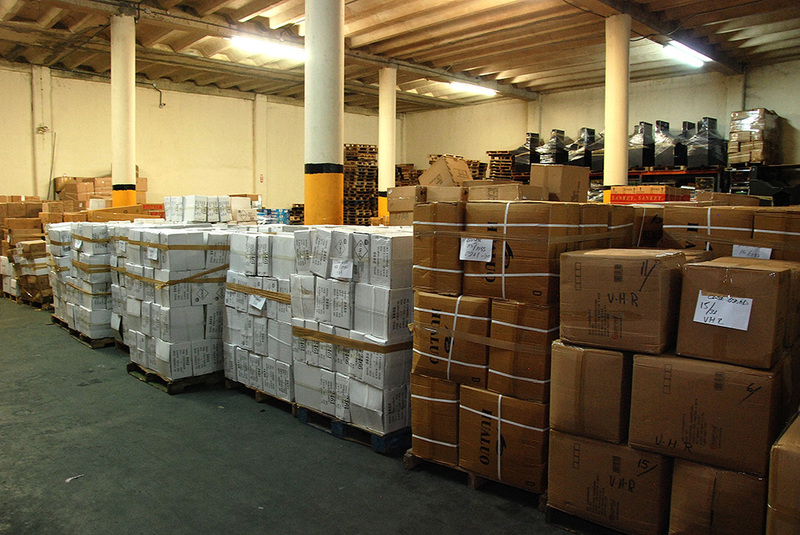 and don’t wish to export them all at once to their destination in order to save costs in transportation and inventory maintenance, can use Panama´s strategic position as a Logistic Hub and establish a distribution center in a tax-free area (Free Zone) while deciding to gradually re-export to their final destination. 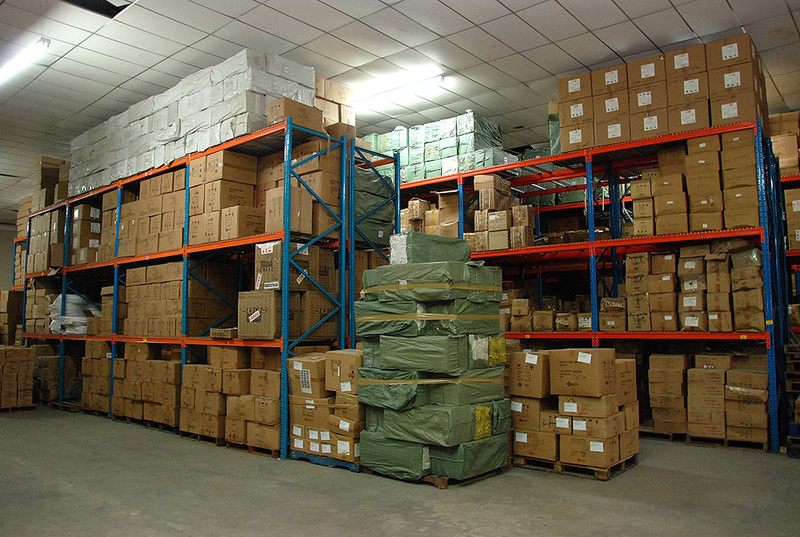 We offer you the option of “Picking and Packing” (selection and separation of orders) and inventory control in this service, all connected through our WMS system from Magaya Corporation®, which will give customers accurate information regarding how many pieces and packages exist in our warehouse of each of their references, updated after dispatching each order. 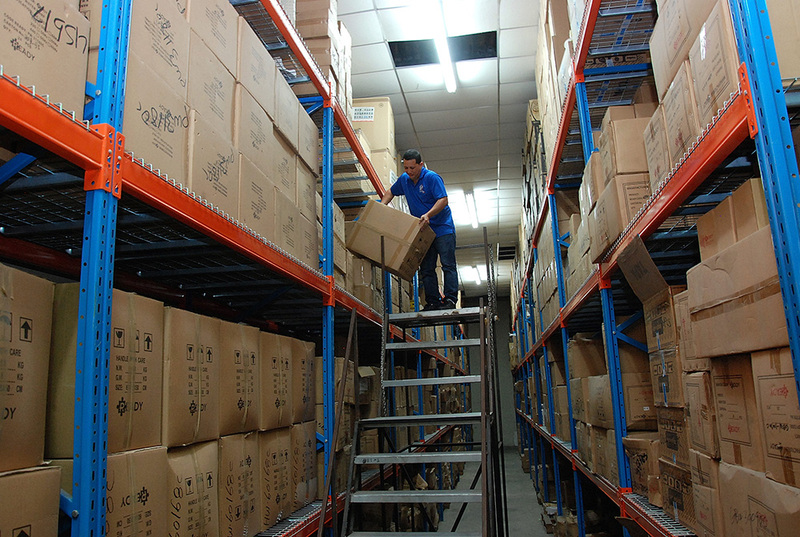 Our picking and packing service will give you greater organization of your inventory management since each input and output of your merchandise will be registered in your “online” inventory and supported by a document. Cargo Consolidation: You don’t move the amount needed to fill a container? No problem! We have the best allies that provide consolidation services for loose cargo to Colombia or anywhere in Central America/South America. In the sales department, company managers are responsible for receiving calls from customers firsthand, offering the best rates for consolidation with the most suitable agent for your type of merchandise. Besides this, we have strategic allies in Miami and China (Best Price Asia, a business partner part of our Holding) in the cities of Yiwu and Guangzhou, allowing us to offer the best import service for Consolidated Cargo under an “all inclusive” rate per cubic meter in which the client doesn’t have to worry about costs when receiving their cargo and can adjust their budget according to it. An agreed rate per meter is a respected rate. No extra charges. If you are an international corporation who is interested in opening an operations center in the Free Zone, Aldepositos offers you the opportunity to work through our operating permit by a represented key, in addition to making our facilities and logistics infrastructure available so that you can carry out your operations in an optimal and efficient manner. Aldepositos FZ also offers ground transportation services in conjunction with our business partner, Transporte Hilo. Travel to and from Tocumen International Airport; Special Customs Zones in Panama and Panama Pacifico and Tocumen Logistics Park, among others; domestic travel in the Free Zone and all types of ground transportation in the Republic of Panama. For more information visit our Corporate Group section for Transporte Hilo. In China the purchase consulting service is offered through Best Price Asia and all the logistics management that it requires through a systematic process with a database of products and a billing platform that gives our customers a unique buying experience in Asia. Visit our Corporate Group section!